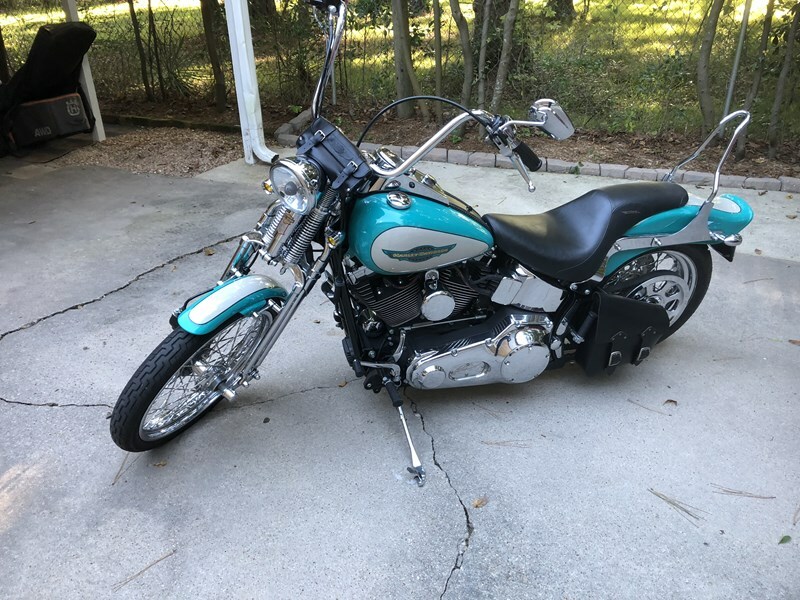 Beautiful 2005 Softail Springer. Garage kept in excellent condition. Runs great! Hello, I'm interested in your 2005 Springer® Softail®. Hello, I'm interested in making an offer on your 2005 Springer® Softail®. 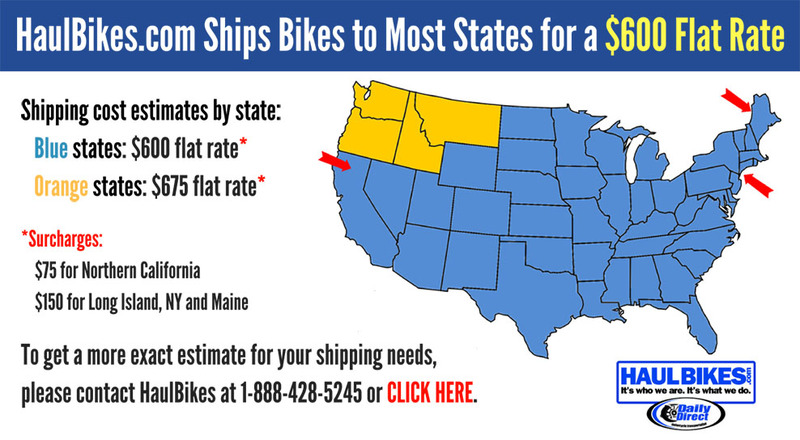 Hello, I'm interested in trading in my bike for your 2005 Springer® Softail®. Hello, I'm interested in taking your 2005 Springer® Softail® for a test ride.